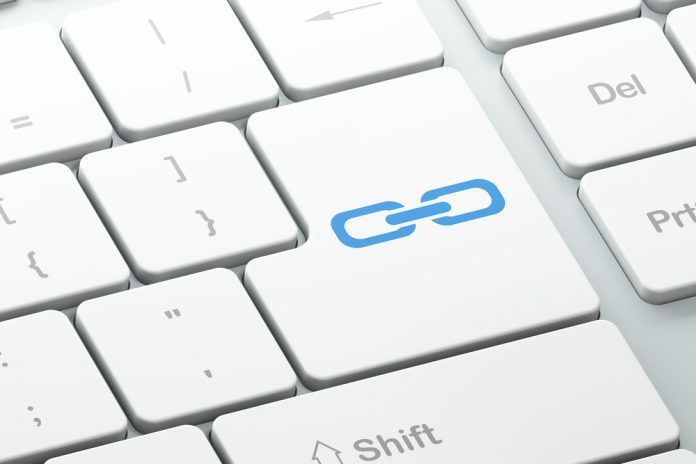 The Vatican Website – great for researching papal documents, homilies, events, or searching the Catechism of the Catholic Church, Canon Law, and the Documents of Vatican II. The Vatican News Website – get the latest tweets or sermons from Pope Francis, as well as news from the official Vatican network. USCCB — the website for the United States Conference of Catholic Bishops. 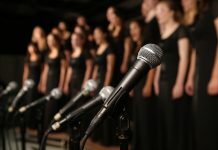 Many pages with links to the searchable NAB bible, the daily readings for Mass, and news from the work of the conference. 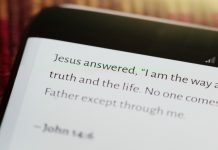 Search the Bible – Bible Gateway offers many translations to search, including popular Catholic translations such as the NAB-RE, and the NRSV-CE. 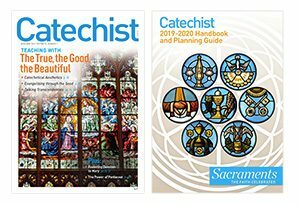 Searchable Catechism of the Catholic Church — a handy research tool sponsored by St. Charles Borromeo Parish in Picayune, MS.
Vatican Resource Library — Includes the Bible, the Catechism, the Code of Canon Law, the Documents of Vatican II, the Compendium of Social Doctrine, and more. 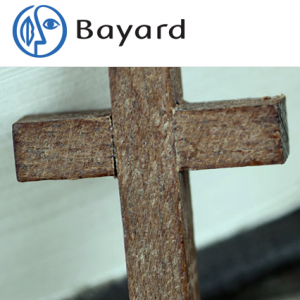 Bayard, Inc. — Catechist magazine and Catechist.com are owned by Bayard, Inc. Read about us, our history, or visit our online store.